Shanda Group is looking for a Web Designer. If you meet the requirements below, you will be eligible to apply via Digital Marketing Community. Write and edit new content as needed. Post regular updates to both website press rooms. Design of related HTML email and newsletter templates. Ensure security and availability of the website. Oversee integration with CRM platform. Bachelor’s degree in graphic design, multimedia or web design. At least 3 years of experience specifically working in web design. Extensive working knowledge of web design and development skills (HTML and CSS). Deep understanding of graphic design, layout, typography, image manipulation and color correction skills. Proficient working experience in using (Photoshop, Illustrator and Dreamweaver). Expert experience in working with content management systems. 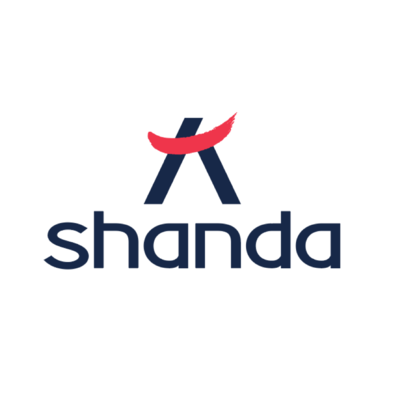 Shanda Group is a private investment group, which seeks global opportunities that offer business growth or unique breakthrough potential. The company was founded in 1999 and is currently headquartered in Singapore with offices in Shanghai, Beijing and Hong Kong.